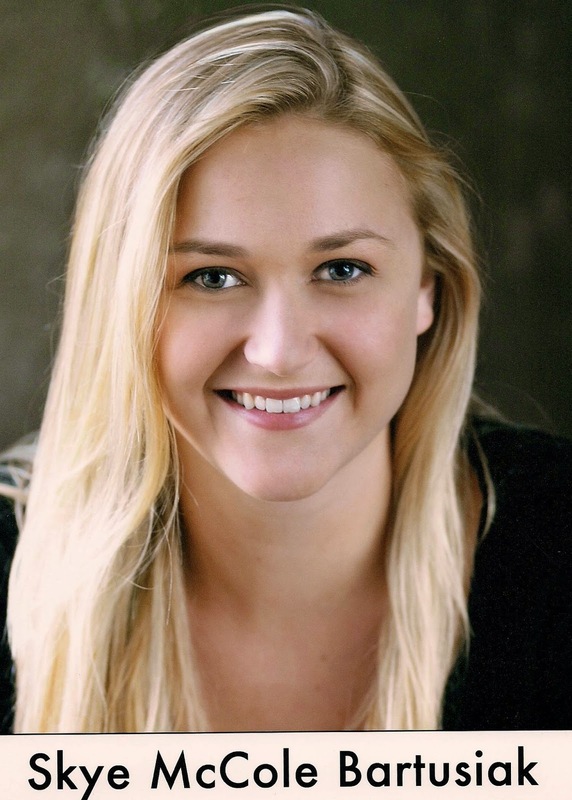 We wanted to take this time to send our condolences to the family of the beautiful Skye McCole Bartusiak. Skye was an amazing talent from Houston, Texas who was best known for her role alongside Mel Gibson in The Patriot. You will always be a part of our Page Parkes family and remain in our hearts!